Leslie (“Les”) Vernon is a Senior Consulting Actuary with Perr&Knight, telecommuting from Atlanta, Georgia as an extension of the Santa Monica, California office. 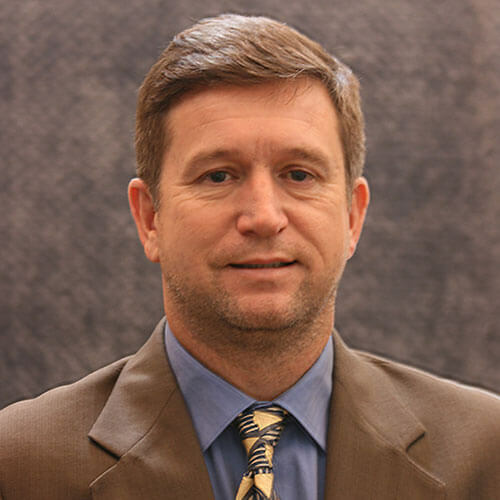 He has 25 years of experience in the property-casualty insurance industry in the areas of ratemaking and reserving. He has completed rate level and rating plan filings for insurance companies in most states, and he has performed funding projections for several public entities, including universities and state funds, with an emphasis in medical professional liability and workers compensation. Les has provided loss and loss adjustment expense reserve analyses to many insurance companies, corporations, and public entities. His experience includes most commercial and personal insurance lines. Prior to joining Perr&Knight, Les worked for Arrowhead General Insurance Agency, Allianz, Nationwide, NCCI, and Willis Towers Watson. Les graduated from the University of California at Los Angeles with a Bachelor of Science in Mathematics and earned a Master of Science in Statistics from the University of California at Irvine. He is a Fellow of the Casualty Actuarial Society and a Member in the American Academy of Actuaries. He has served on the Committee on Online Services and the Exam Committee of the Casualty Actuarial Society, and he currently serves as a University Liaison. He is also presently a mentor in the Physical Sciences Undergraduate Mentoring program at the University of California at Irvine.